The Board of Directors of the Environmental Film Festival in the Nation’s Capital, the largest and longest-running environmental film festival in the U.S., announces the appointment of former National Geographic media executive and award-winning independent filmmaker Maryanne Culpepper as the Festival’s new Executive Director. Ms. Culpepper served for 17 years in executive positions at National Geographic Studios and Ventures, is the owner and executive producer of the media company Graffiti Works, and Adjunct Professor and former Shapiro Fellow at George Washington University. She possesses an in-depth knowledge of global environmental issues and organizations and her professional background includes extensive experience in management, fundraising, and strategic planning, as well as film creation and production. 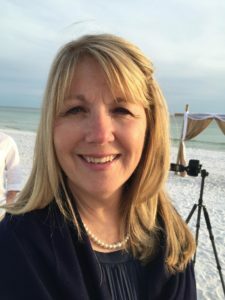 A past Board Member of the Jackson Hole Wildlife Film Festival, Ms. Culpepper serves on the Board of the New York Wild Film Festival and on the Advisory Board of Women in Film and Video in Washington, DC. She is currently completing production of a natural history film, Vamizi: Cradle of Coral, about endangered coral reefs off the coast of Mozambique. Ms. Culpepper, who assumed her new position on July 1, holds an M.A. in Mass Communication and a B.S. in Journalism and Communications, both from the University of Florida. To learn more about Maryanne Culpepper visit dceff.org/maryanneculpepper. 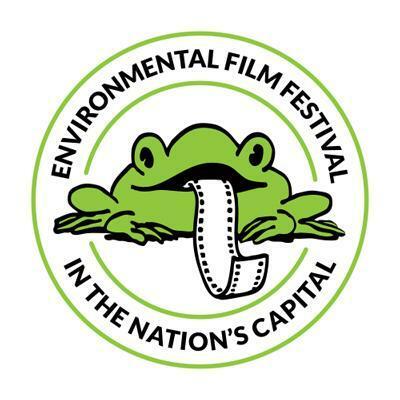 Founded in 1993, the Environmental Film Festival has become one of the world’s most influential showcases of environmental film and a major collaborative cultural event in the Washington, DC area. Each March, the Festival screens a diverse selection of high-quality films chosen to advance public understanding of the environment. Documentaries, narratives, animations, and shorts are shown, as well as archival, experimental, and children’s films. The Festival also presents a growing number of year-round programs that complement the main Festival’s offerings. The 2016 Festival screened 154 films, including 88 Washington, DC, U.S., and world premieres, from 33 countries at 57 venues across the city to an audience of over 27,000. More than 100 filmmakers and 168 guest speakers, including scientists, environmental experts, national decision makers, and cultural leaders, participated in post-screening discussions, further enriching the Festival experience. 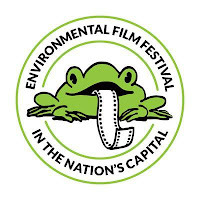 The Festival’s website, www.dceff.org, serves as a global resource for environmental film throughout the year. The 25th anniversary Festival will take place from March 14-26, 2017.